The mission of SpaceCom and the collaborative opportunities it creates for NASA, aerospace, and industry align perfectly with this administration’s vision for space. 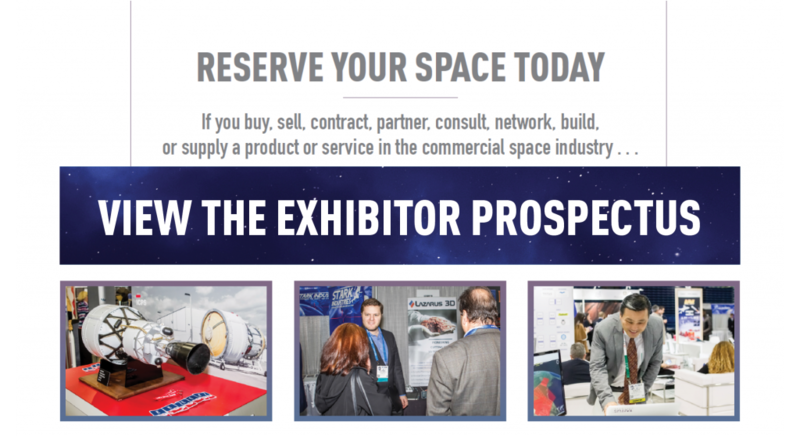 Exhibiting at SpaceCom gives you unmatched opportunities to connect with the people who matter in the commercial space industry. If you buy, sell, contract, partner, consult, network, build, or supply a product or service in the commercial space industry, you must be at SpaceCom 2019. Find the perfect exhibit space via our interactive floor plan. Access your exhibitor profile via our exhibitor portal. 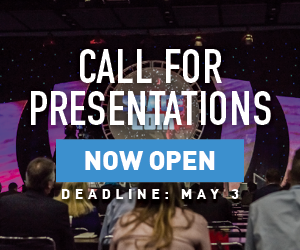 Engage key industry, aerospace, and government leaders with high-impact sponsorship opportunities.